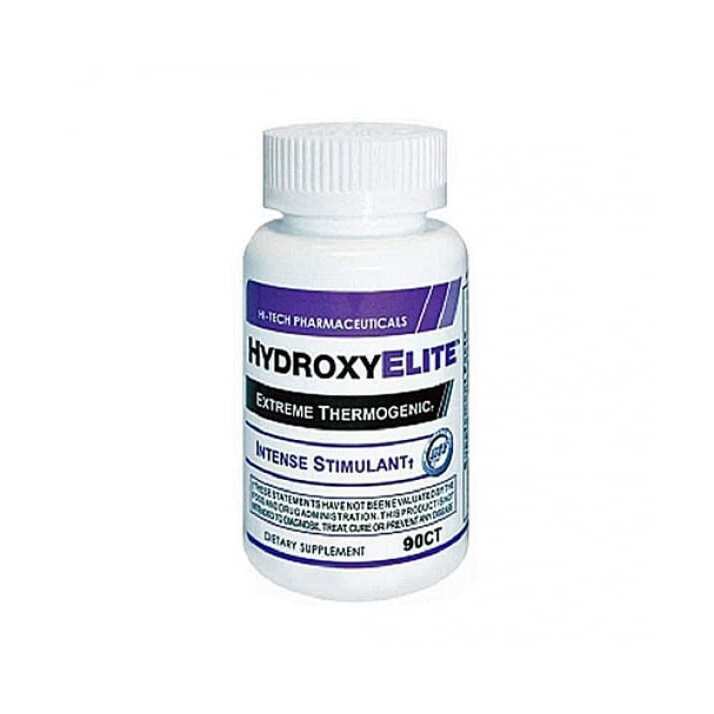 Manufactured by Hi-Tech Pharmaceuticals, HydroxyElite is a supplement that features a unique blend of highly potent ingredients designed to benefit you on many different levels*. 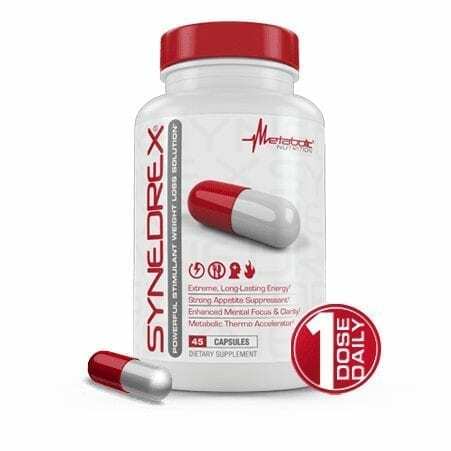 Although Hydroxy Elite mainly aims to target the fat deposits and to help you shed the extra weight*, it can also improve your focus and concentration*. When it comes to weight loss, it must be said that some people have a naturally low metabolic rate (which means that they burn fat slower than others)*, while for others, the metabolic rate has decreased with time* If that is your case as well, then you can rest assured knowing that it may speed up your metabolism*, helping your body burn more fat. 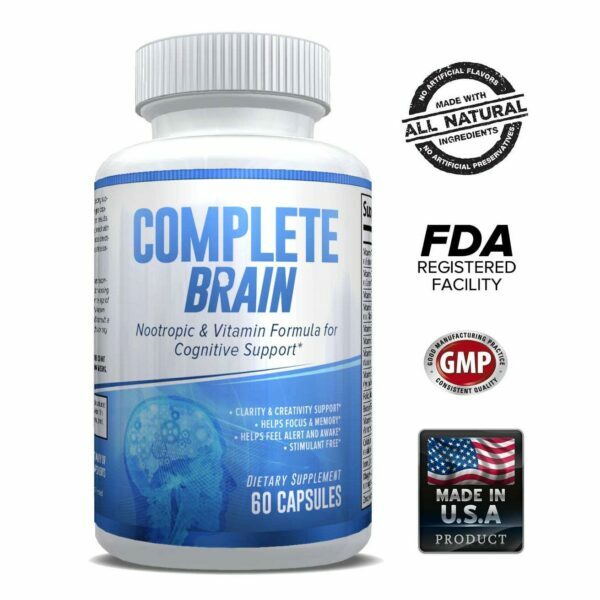 * Below you will find out more about this supplement’s mechanism of action and its most notable benefits. This is the new and improved “version” of the original Oxy Elite Pro by USP Labs, the sole difference is that in addition to the classic ingredients, this one also features the Garcinia Cambogia extract, which has been widely advertised for its weight loss properties*. Garcinia Cambogia’s popularity has sky-rocketed after it was endorsed by Dr. Oz, and it has helped thousands of people ever since*. 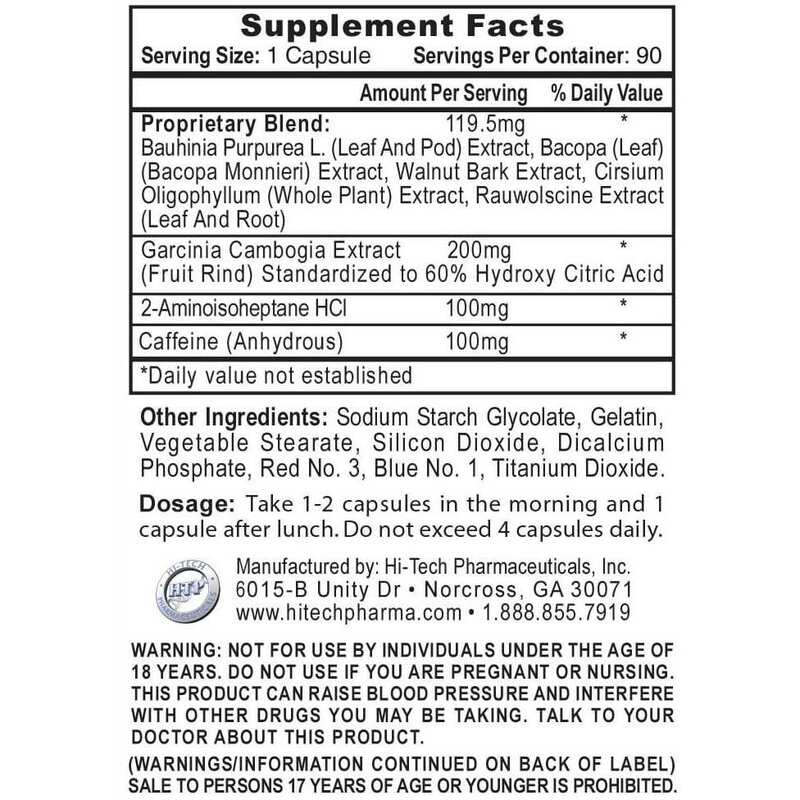 Directions: Take 1-2 capsules in the morning and 1 capsule after lunch. Do not exceed 4 capsules daily. Initially take 1 capsule only to assess tolerance. These statements have not been evaluated by the Food and Drug Administration. 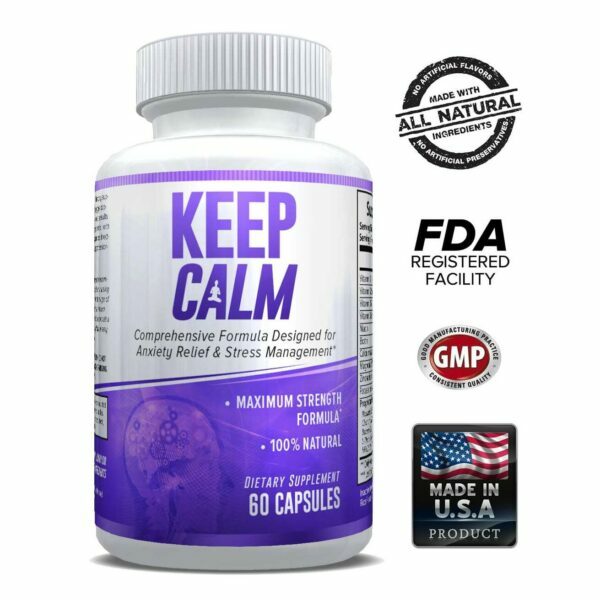 This product is not intended to treat, cure, diagnose, or prevent any disease. This product should not be used in place of or as a substitute for recommendations by your healthcare professional. No clinical study has been performed on HydroxyEliteTM. These statements are based upon the active ingredients: [Bauhinia Purpurea L. (Leaf And Pod) Extract, Bacopa (Leaf) (Bacopa Monnieri) Extract, DMHA 2-aminoisoheptane, HCl, Cirsium Oligophyllum (Whole Plant) Extract, Rauwolscine Extract (Leaf And Root), Garcinia Cambogia Extract, Hydroxy Citric Acid.